Want To Make Organizing all the Extra of Pregnancy Easy? 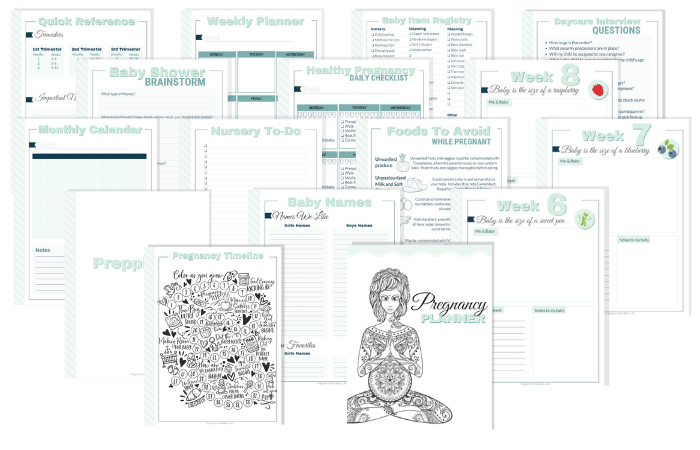 Make organizing your entire pregnancy super easy by grabbing our Ultimate Pregnancy Planner! Yes! I want the Printable Planner! Yes! 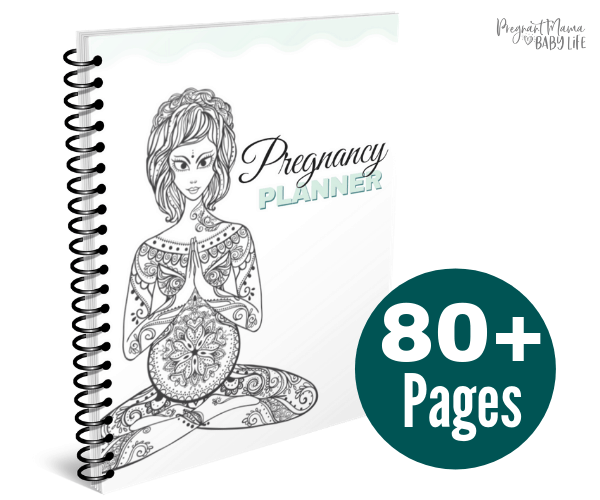 I Want My Pregnancy Planner! Why Do I Need This Planner? When I was pregnant, I had a constant nagging feeling that there was always something I was supposed to be doing. Constant doctors appointments to keep up with, reminders of things I wanted to buy, I had baby items coming out the wazhoo but knew I was missing a few critical items. I designed this planner, because this would have relieved SO MUCH of my pregnancy anxiety. There's just something about having lists, checkboxes to tick off and places to keep important notes that makes all the difference. One place, for ALL the things. Do I Need This Planner? If you are near the end of your pregnancy, and pretty much have all the big stuff done, this won't be very helpful to you.